Japan is famous for its unique and unusual Pepsi flavours that come out to celebrate the different seasons and events here in Japan. Popular past flavours include Pepsi Pink Cola for cherry blossom season in spring and Pepsi White Cola for winter. 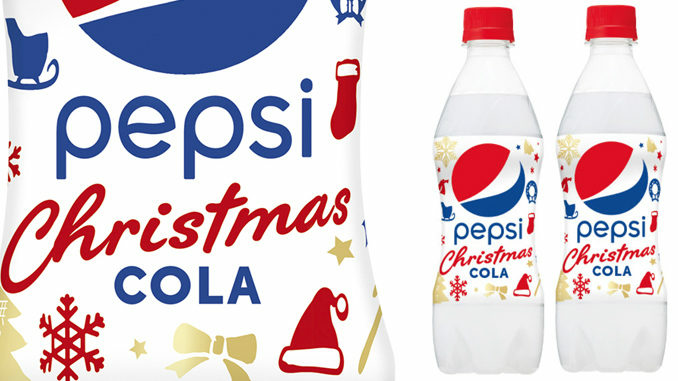 This year, news has come out that Pepsi will be releasing a special Christmas Cake flavoured Pepsi for Christmas in Japan. 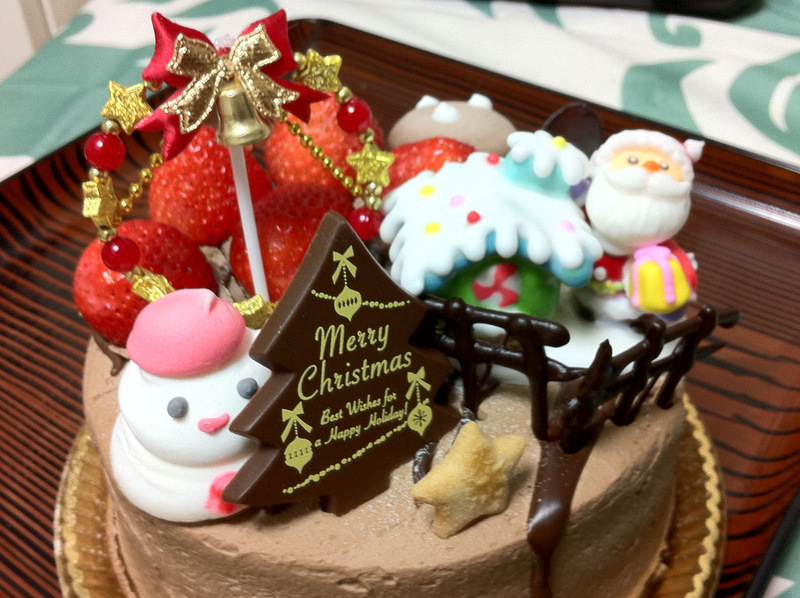 Christmas Cake is the highlight of any Christmas meal in Japan, typically served at the very end of the meal. Back home in Australia, Christmas Cake is a heavy fruit cake that is full of dried fruit and nuts. Here in Japan, Christmas Cake is typically a gorgeous sponge cake, frosted with whipped cream, topped with strawberries, and elaborately decorated for the Christmas season. 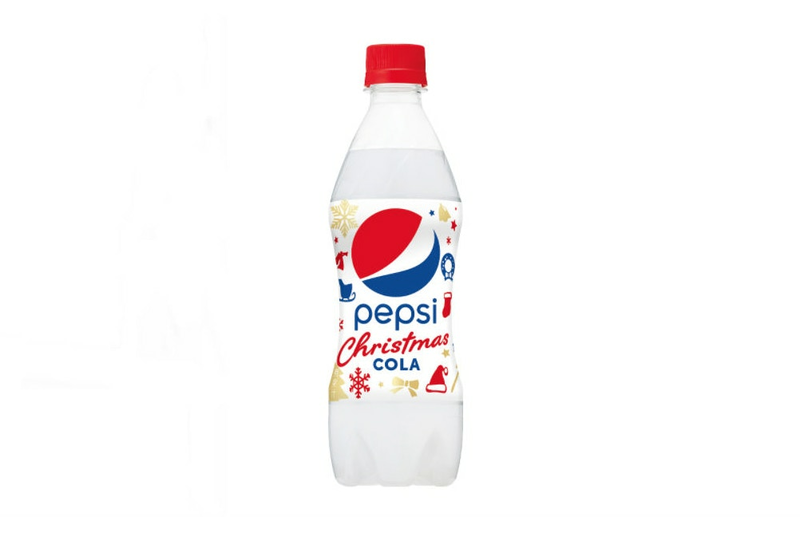 The Japan exclusive Pepsi Christmas Cola looks very similar in appearance to the Pepsi White Cola from a few years back, but has a totally different taste flavour-wise. Inspired from Christmas Cake in Japan this unique tasting Pepsi mixes white cola with sweet cream with tangy strawberry flavours. 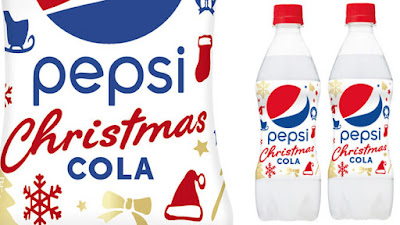 Pepsi Christmas Cola will be on sale from November 21 for a limited time only. What do you guys think? Do you plan on getting your hands on a bottle of this unique cake-flavoured cola? Please share your thoughts in the comments below.